Workplace discrimination falls into two categories: direct and indirect. personal association with someone who has, or is assumed to have, one of the above characteristics. Indirect discrimination occurs where a condition, requirement or practice is imposed on you that disadvantages you because of an attribute you have. 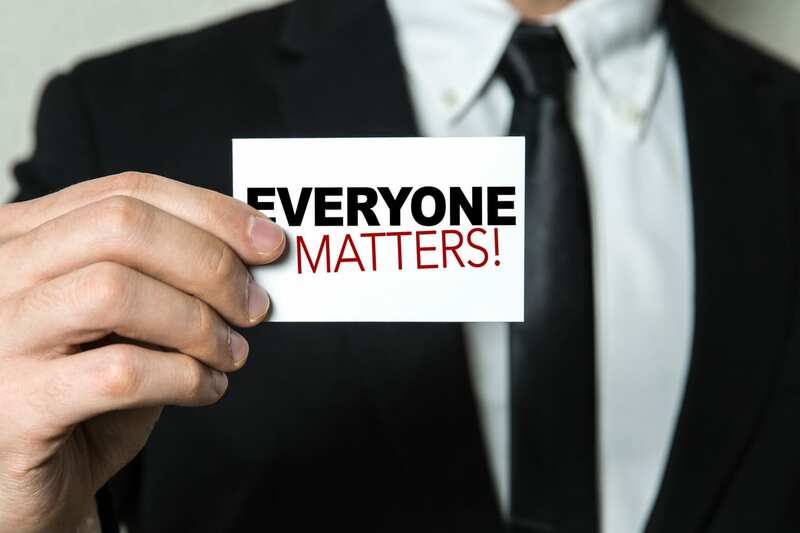 For example, the requirement that you regularly attend staff meetings outside of school hours if you are known to have carer responsibilities could amount to indirect discrimination. Under the NSW legislation, a complaint must be made within 12 months of when the conduct occurred. In the Federal jurisdiction, the time limit is 6 months. There may be some circumstances in which an extension of time may be granted if there is a good reason for the delay. We have experience in representing both employers and employees in workplace discrimination claims.